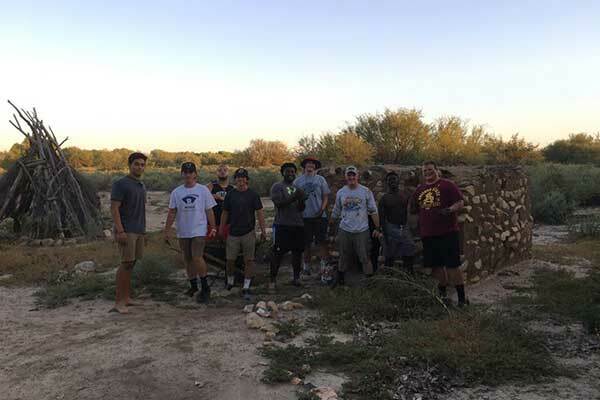 THATCHER, Ariz. — Eastern Arizona College’s Discovery Park Campus hosted the EAC Softball, Volleyball, and Women’s Basketball teams, and several members of the EAC Football team and coaches this past semester to work on two large scale projects on the campus: repairing the replica Pre-historic Native American Mogollon Pit-house and rock house from damage caused by the recent heavy rains; and, clearing invasive reeds/bulrushes from the Discovery Park Pond. The students divided into three groups to complete the projects. 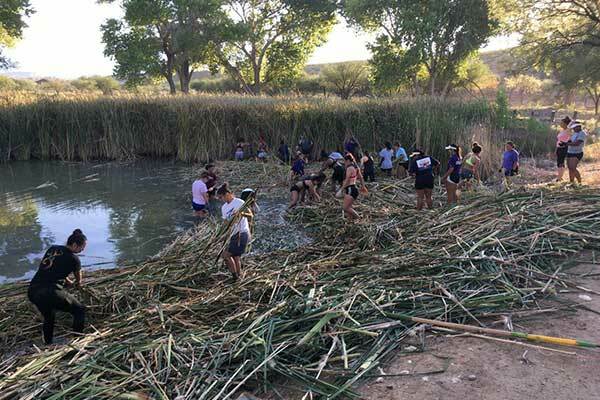 Two groups worked on opposite sides of the pond, wading through waist-deep water to cut the fast-growing reeds beneath the water level, then packing them to shore to dry and later be burned. 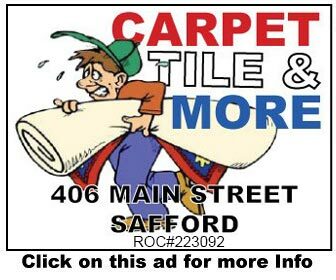 If left alone, the reeds and Bulrush would have taken over the entire pond and eliminated any open surface water where waterfowl inhabited, affecting the native ecosystem and our local birdwatchers and wildlife observers. 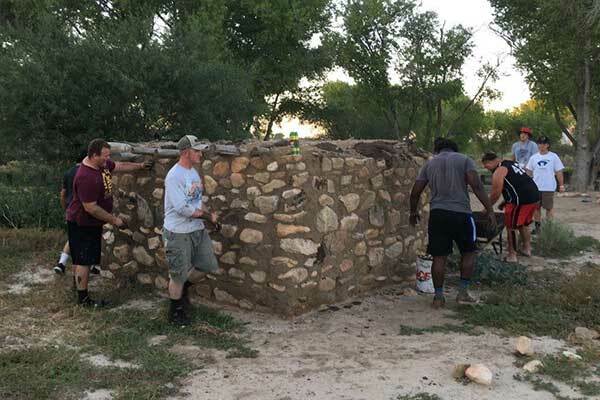 The third group fought off mosquitoes while mixing thick mud to patch the cracks and openings on the replica Mogollon Pit-house and rock house, returning them to their structurally sound and rain-proof state to continue to serve as educational examples. 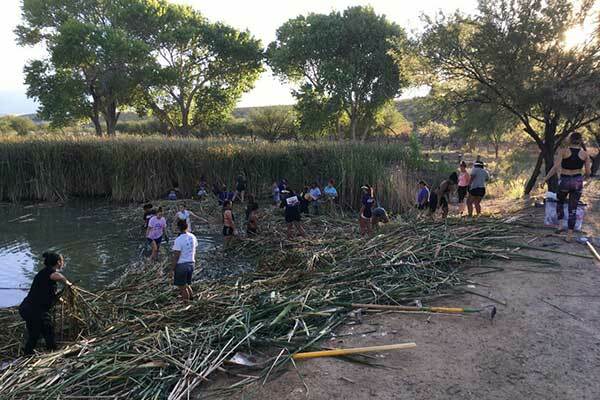 “All of the students’ work will promote a healthy and attractive pond area and outdoor educational site for the Discovery Park Campus’ twice-weekly school field trips, birdwatchers, hikers, while at the same time creating a site perfect for family pictures,” said Paul Anger, Discovery Park Campus director. 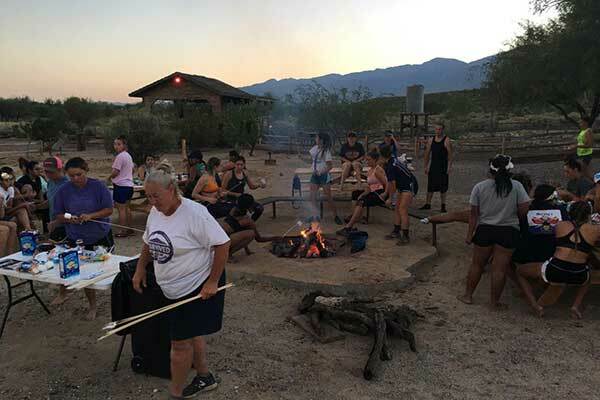 At the end of the day, the students were able to relax around a small fire at the Ranch House fire-pit and enjoy a barbeque provided by Basha’s Grocery Store and Sodexo Food Services. 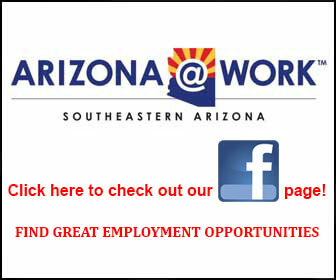 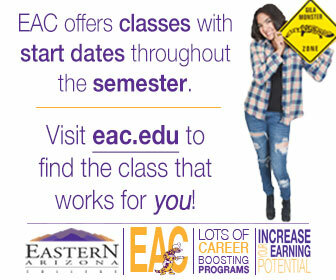 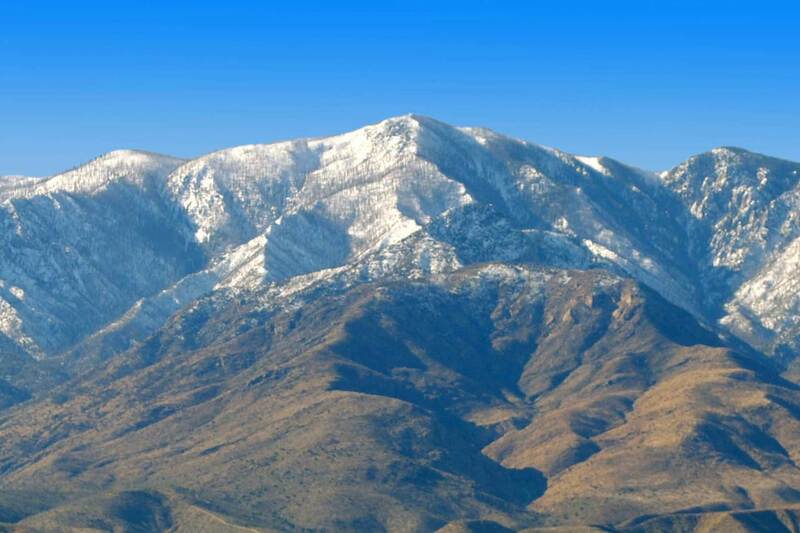 For more information on the Eastern Arizona College Discovery Park Campus and available activities, please visit www.eac.edu/discoverypark/ or call (928) 428-6260.